Think for a painful moment if you will, of your most recent customer satisfaction issue that grew to social media or impacted your business reputation. Did it start with a phone call that didn’t get the attention it required to solve the issue? Beyond the cash impact of missing OE targets for CSI measurement, even one viral negative share impacts your bottom line, market share, retention, and your ad spend. Do you have every employee who may answer a call trained and prepared in a process you have designed to quickly resolve every post sale customer question? Most questions are easily solved and that solution gains quick confidence in the customer. Simple issues can grow quickly into complicated problems. Typical early questions are easily resolved, but so often they get passed off and lost in the maze of departments and responsibilities. You can fill in many more I am sure! Training your team to manage these effectively is critical, and so is knowing when these calls occur and how they went. 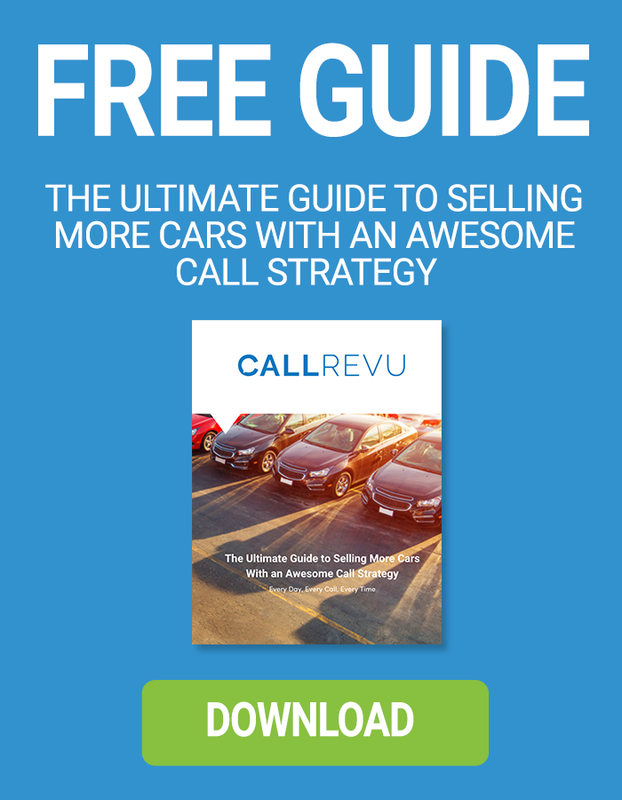 If your telephony provider has convinced you that only sales calls matter, I ask you to think that through. 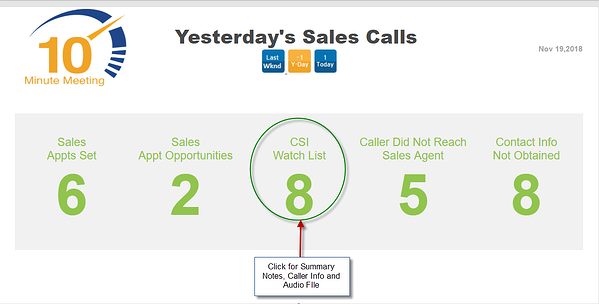 If you’re only tracking sales calls, calls with customer service issues can slip through the cracks!